As a board-certified practitioner, Tim Urell, DO, provides high-quality, holistic medical care for patients and their families. He cares for patients aged 16 and up at More MD in Surprise and Prescott, Arizona. Dr. Urell earned his Doctor of Osteopathic Medicine degree from the Des Moines University College of Osteopathic Medicine in Iowa. He completed his residency training with the United States Navy, then went through a fellowship in integrative medicine at the University of Arizona with Andrew Weil, MD. To further his expertise, Dr. Urell underwent additional training to become board certified in family medicine through the American Osteopathic Association. 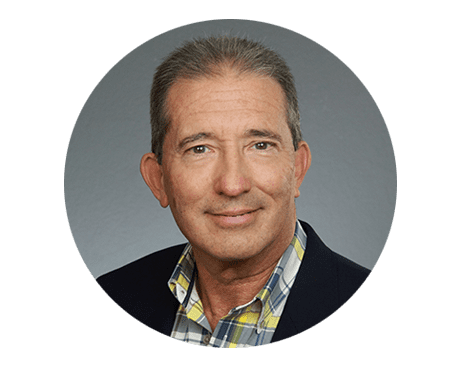 Dr. Urell is an established expert in blending scientific medicine with the best of complementary and alternative medicine. Since Dr. Urell was a member of the Navy and the Marines, he has extensive training in trauma and acute critical care. While Dr. Urell can diagnose and treat all types of medical ailments, he has a special interest in osteopathic manipulative therapy. Patients of Dr. Urell appreciate the time he spends with them during exams. Dr. Urell is known for explaining medical conditions and treatment options thoroughly, as well as carefully answering patients’ questions. Outside of the clinic, Dr. Urell serves as an Arizona Peace Officer Standards and Training-certified peace officer. He’s a competitive shooter, enjoys camping and hiking, and is an amateur radio operator. Dr. Urell also enjoys photography and is working on earning his private pilot’s license.